This week’s Trove Tuesday post began as a story about Magic Lanterns, the early version of the film projector, and the problems they were causing in Portland in 1914. 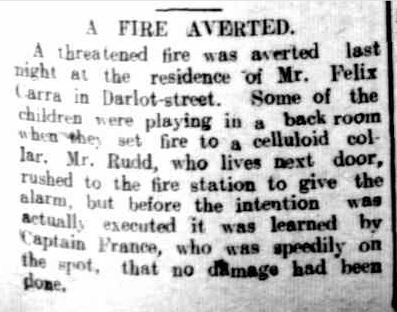 But a reference in the article to “celluloid collars” changed the post slightly to include another unexpected fire risk to mostly men and boys of the early 20th century. The first article comes from the Portland Guardian of October 14, 1914. A cheap toy Magic Lantern, or more precisely the lens of the lantern, was the curse of the mother’s of Portland boys. The lenses, probably removed for the purpose of mischief by the boys, were burning holes in their pockets. The whistle-blower on the events, warned that if one were placed in a celluloid collar, disaster would prevail. That got me thinking, why were celluloid collars such a risk. While I assumed that being made from the same material as film, they would be flammable (thanks to a recent episode of Miss Fisher’s Murder Mysteries for that realisation), but was the danger really that great? A Trove search found that yes they were a danger, and sometimes in the most innocent ways. One headline I found was “Killed by Collar of Fire” , another “Dangers of Celluloid”. I’ve read many accounts of the risks to ladies wearing full skirts around open fires and even sparks from buggy wheels catching an overhanging skirt, but celluloid collars, it seems, were the male equivalent. Some Horsham children were lucky that the celluloid collar they were playing with didn’t cause more damage. The photo below is of a Magic Lantern, but not a toy that the Portland boys had. 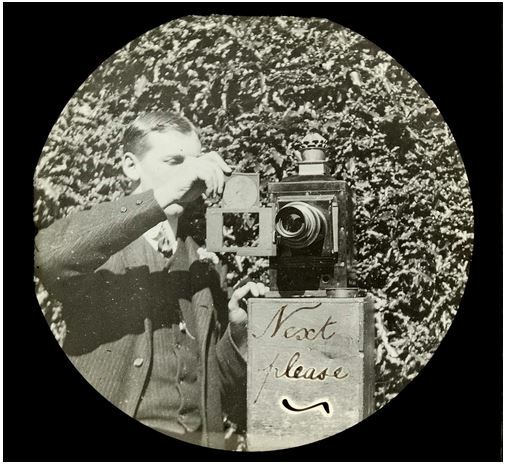 For the purpose of the demonstration, the photo of the Magic Lantern was taken in daylight, but darkness was necessary to view the projected images. 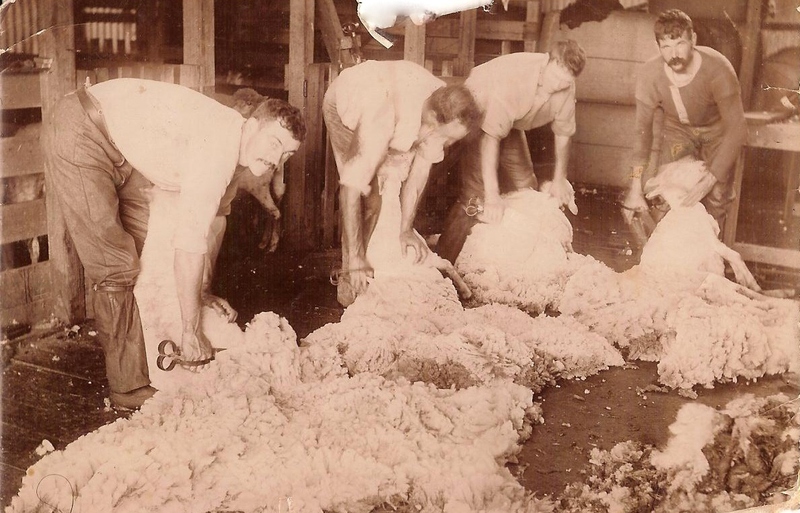 This entry was posted in Trove Tuesday and tagged Horsham, Portland. Bookmark the permalink.